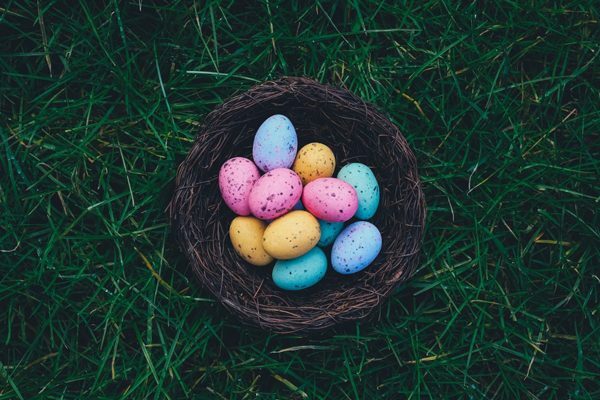 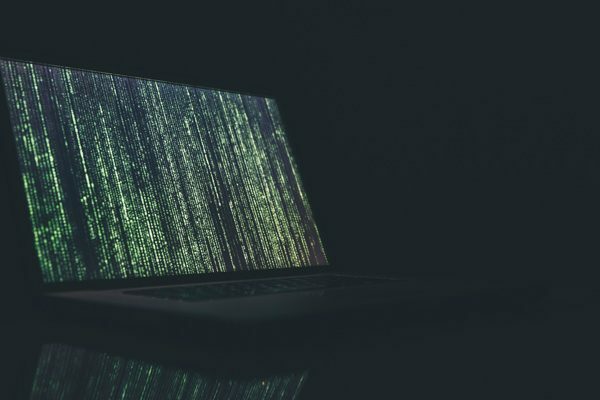 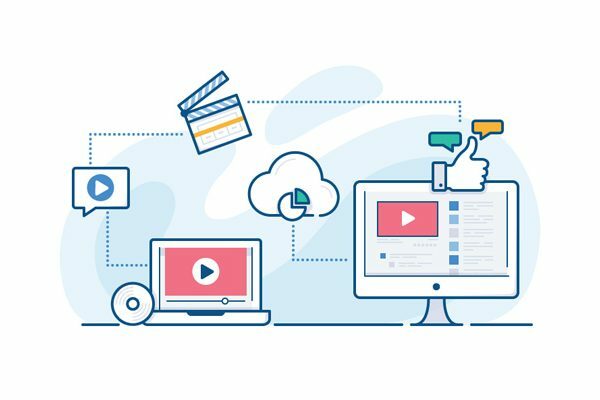 Are you looking to present an app or design or even a web design? 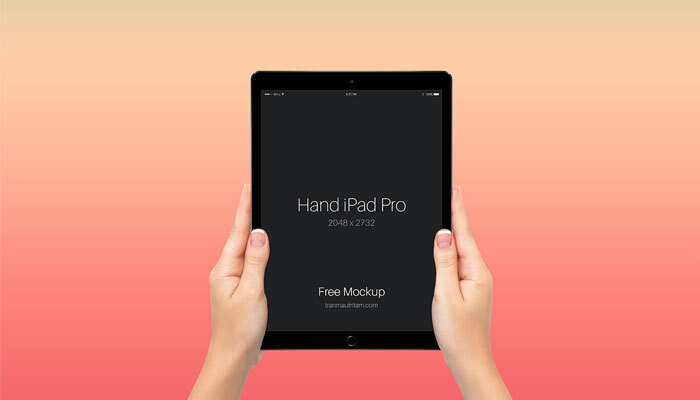 You can definitely use one of these 25 Free tablet mockups for your next design. 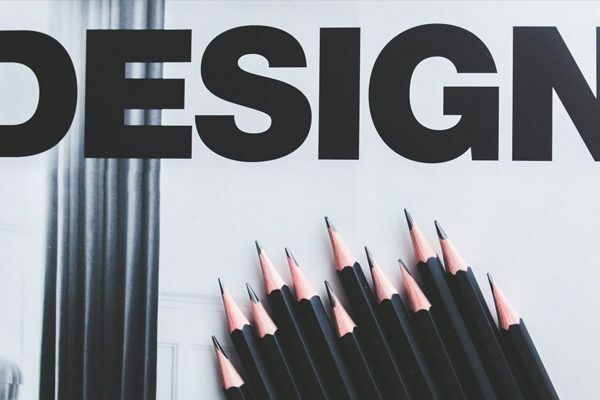 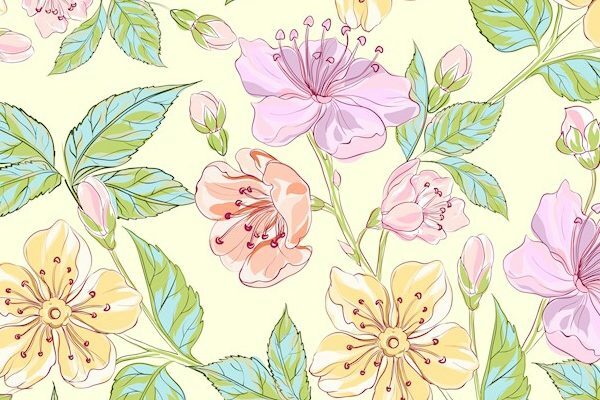 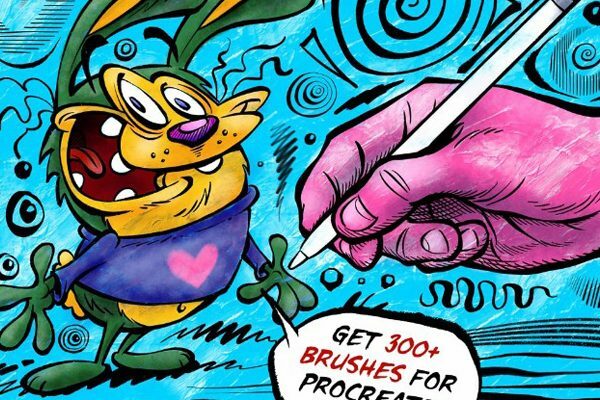 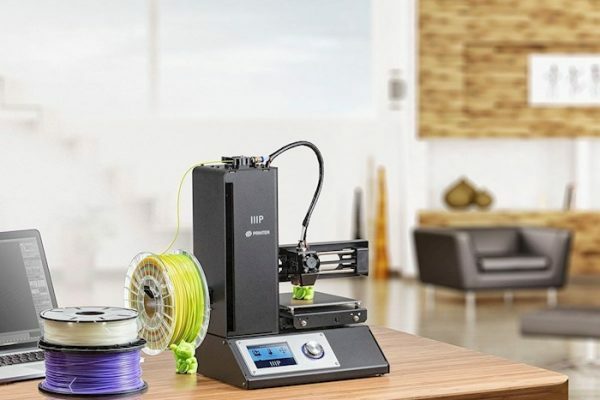 There all designed with great intention to make your design or product stand out. 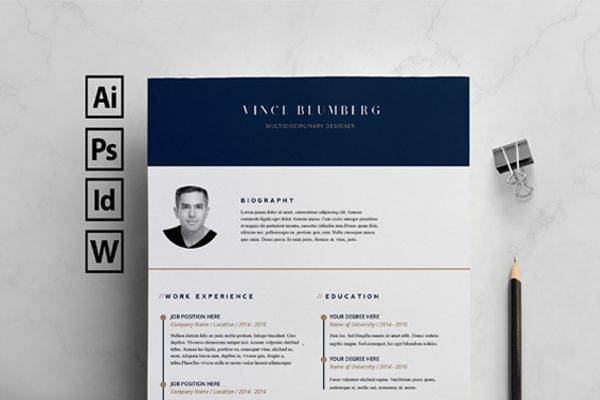 We know it’s important that you look professional to your clients so it’s important that when you showcase your work it looks great. 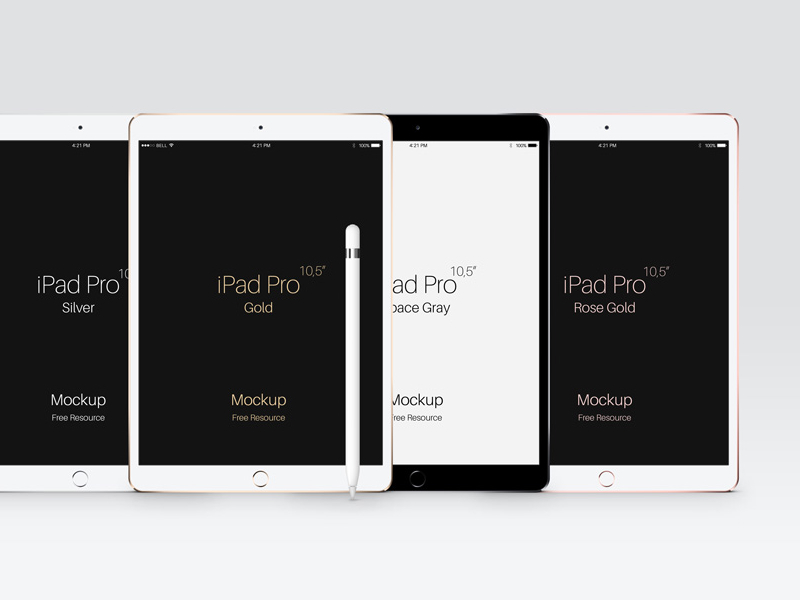 So in this collection, we have hand picked wonderful tablet mockups that give a realistic look so that you can use for what you are working on. 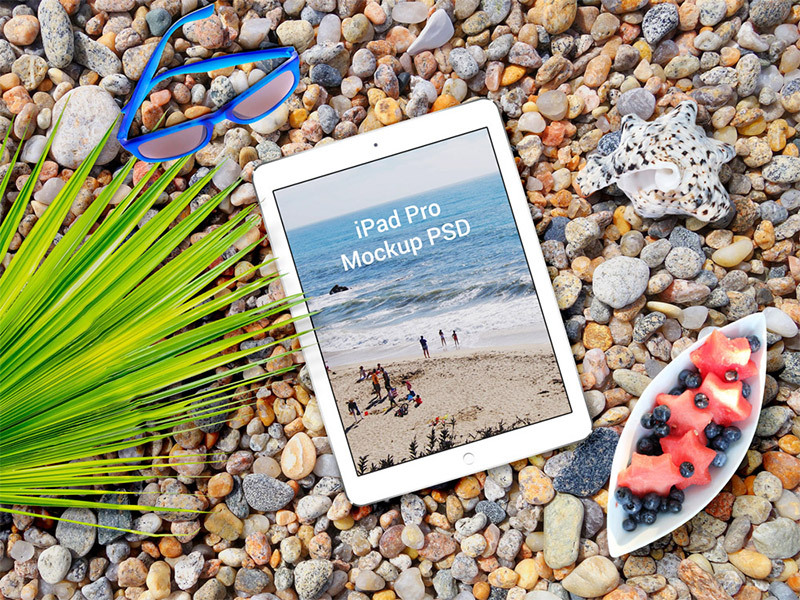 A fun beach iPad pro mockup for any design you would like to showcase in a tropical atmosphere. 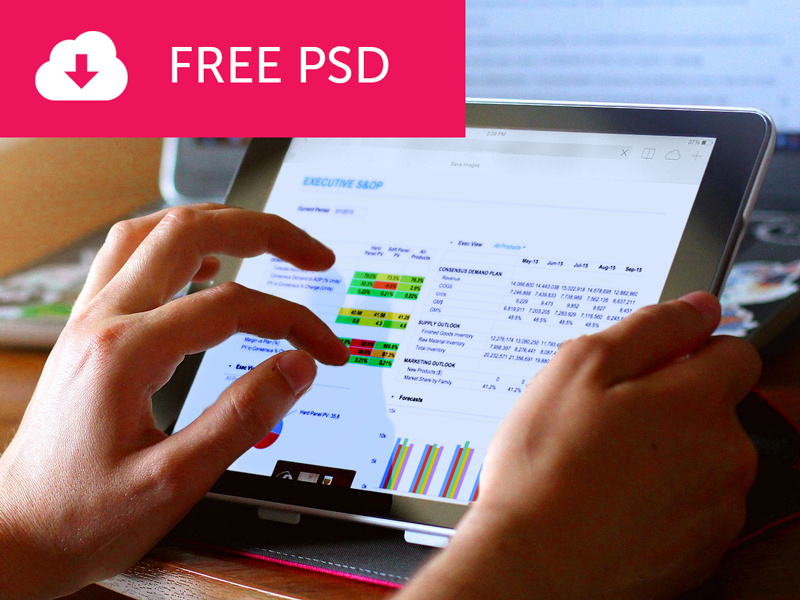 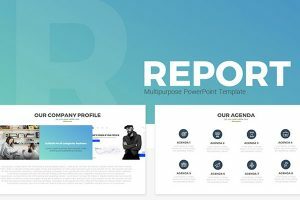 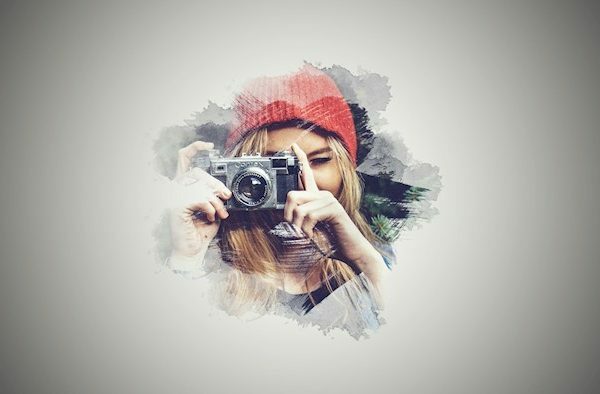 Perspective mockup is a detailed scalable vector shape that you can edit in photoshop. 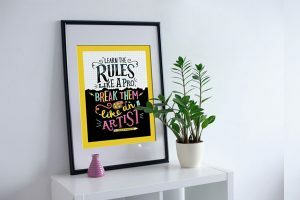 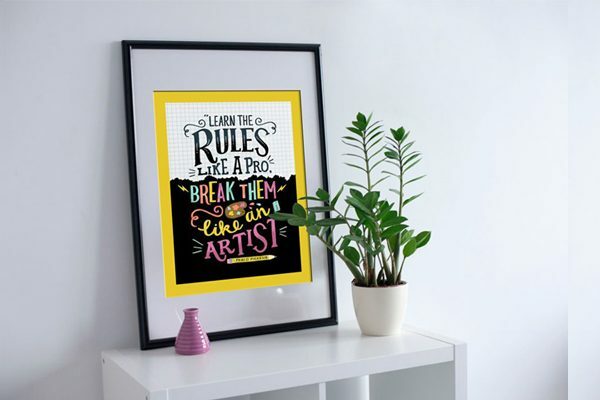 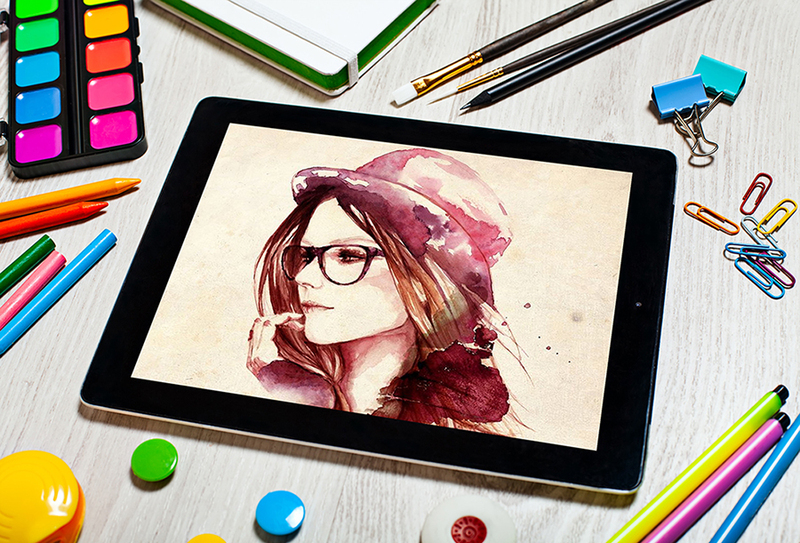 Free Artist Tablet mockup is very versitle and fun for any project or design. 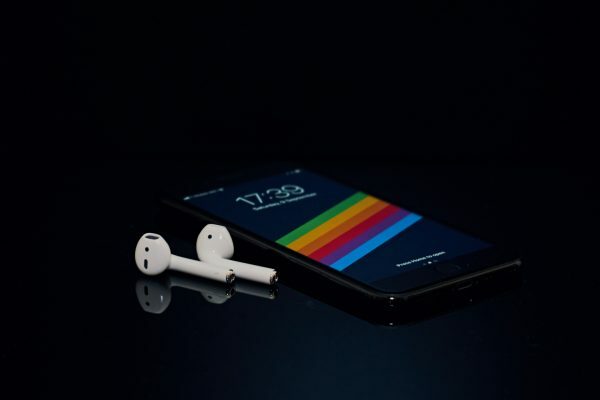 This would defenitly be great for an artwork so that it looks artistic. 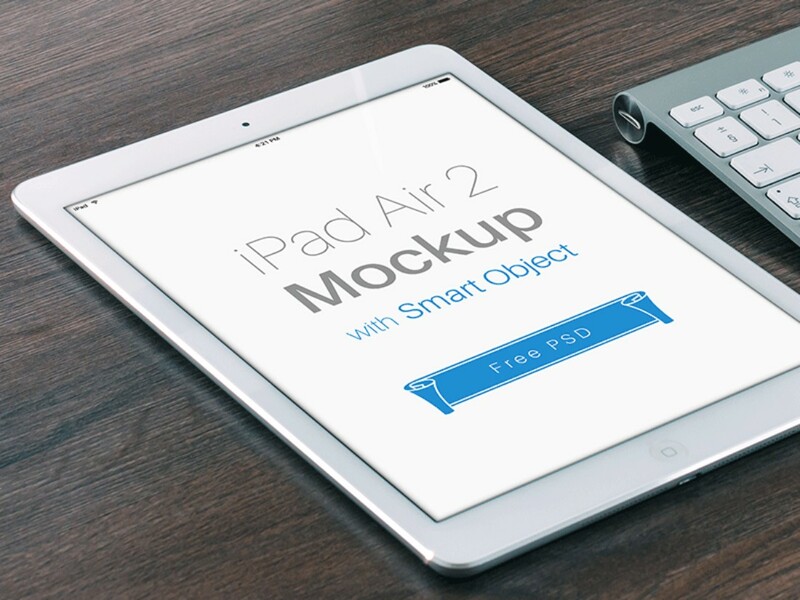 Free Mockup iPad Air 2 has four different filters , you can drag and drop your design in the design easily. 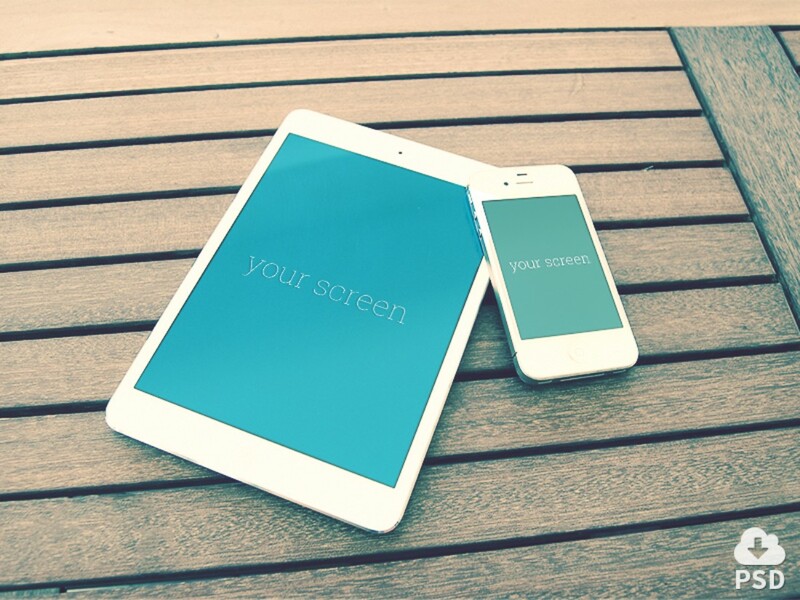 Free Tablet realistic mockup that is perfect to showcase any app or design. 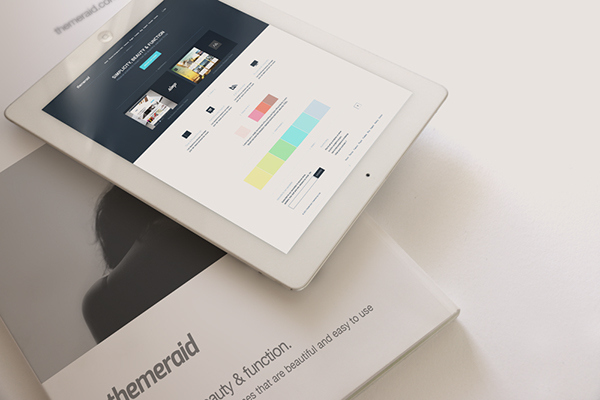 Clean and neat iPad mockup that gives you the opportunity to showcase your design. 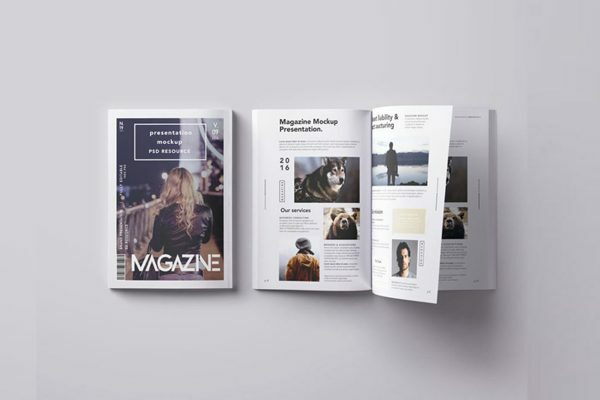 Free PSD notepad magazine mockup that is a perfect style for any t. You can download for free, and edit according to your desire. 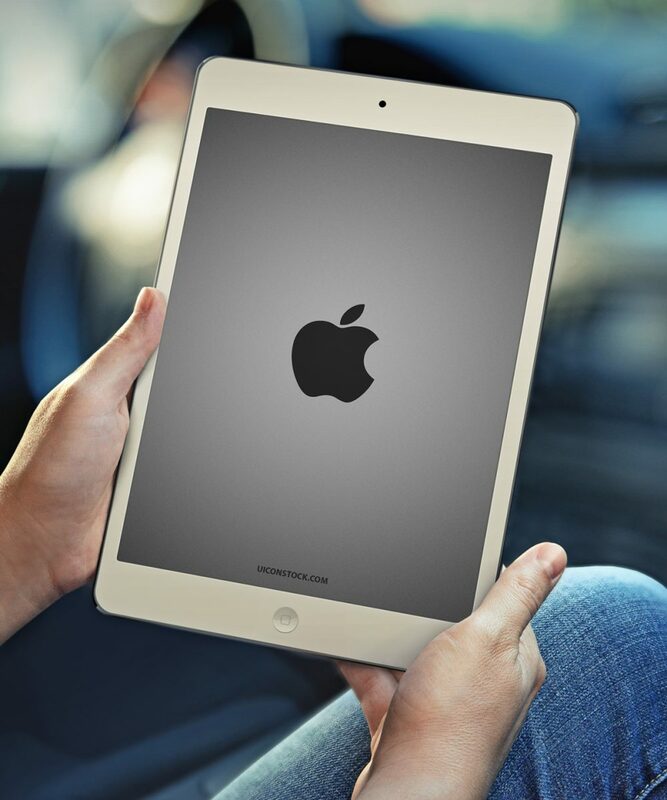 Free animated iPad Air 2 that has 2 ipads that can be easily switched with the image. 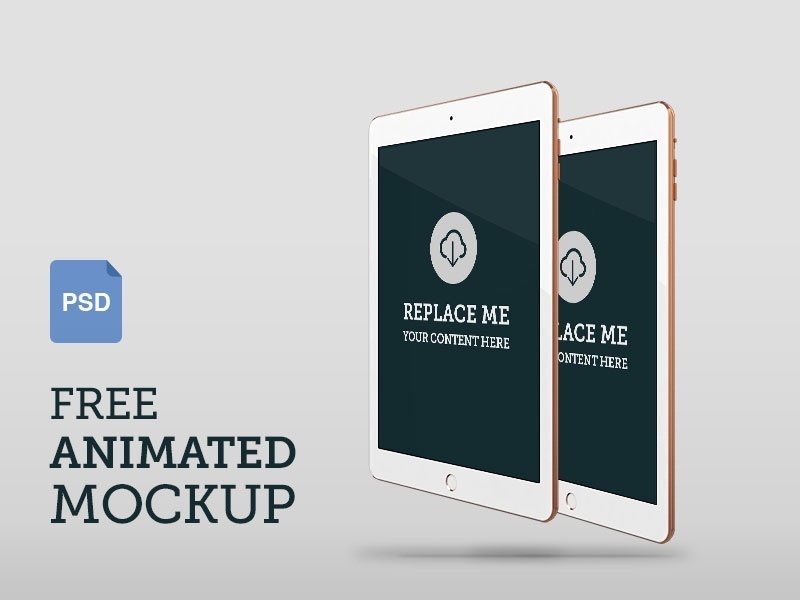 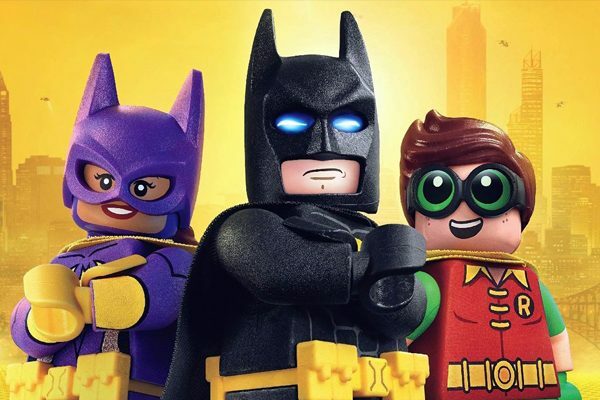 There is also an animation file that you can use. 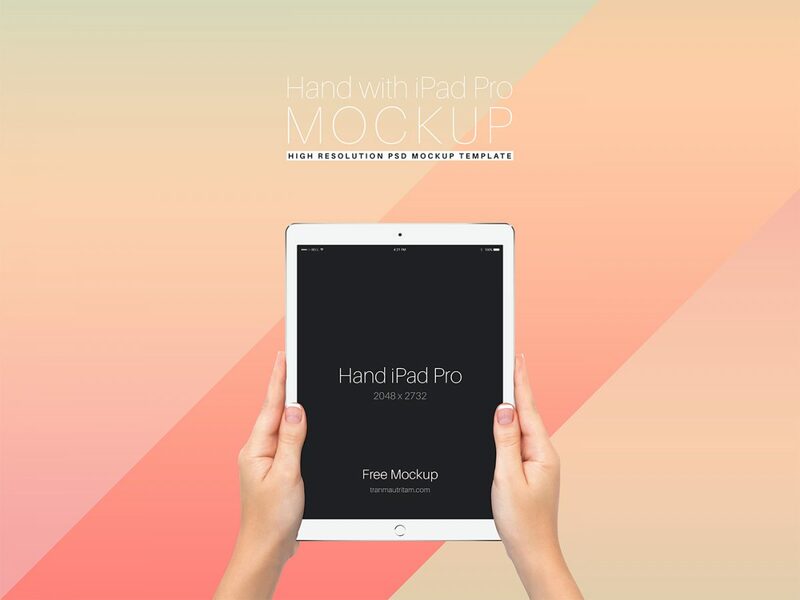 Handhelp ipad mockup that can be used for any design so that you can showcase work. 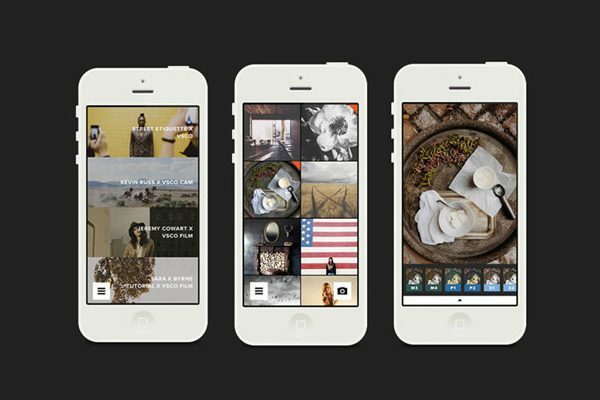 Smartphone and tablet on a black background that is an instant showcase. 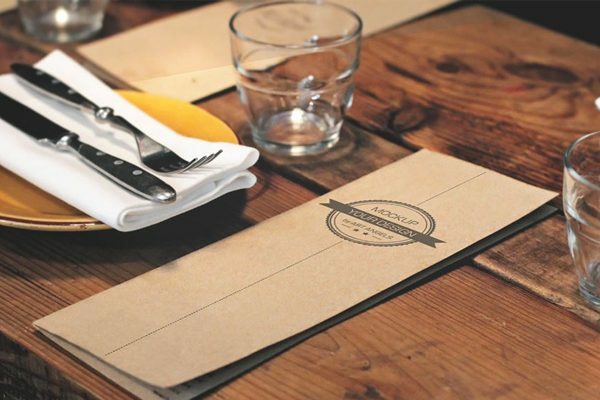 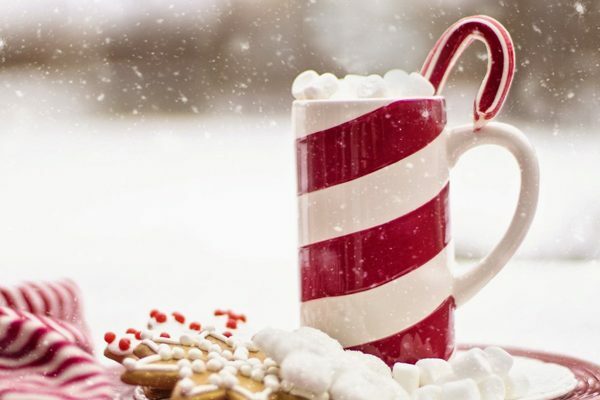 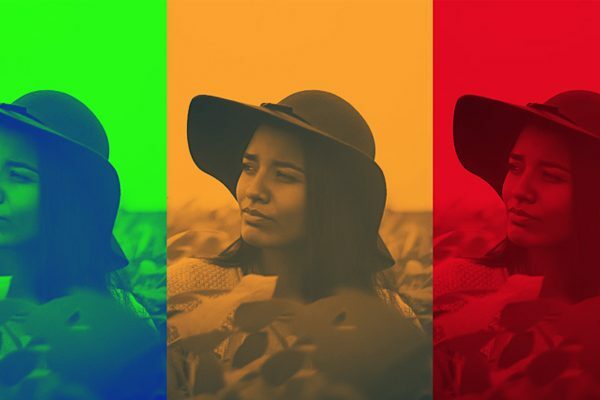 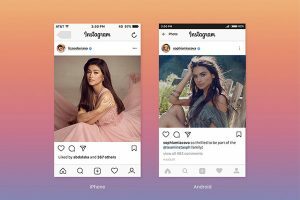 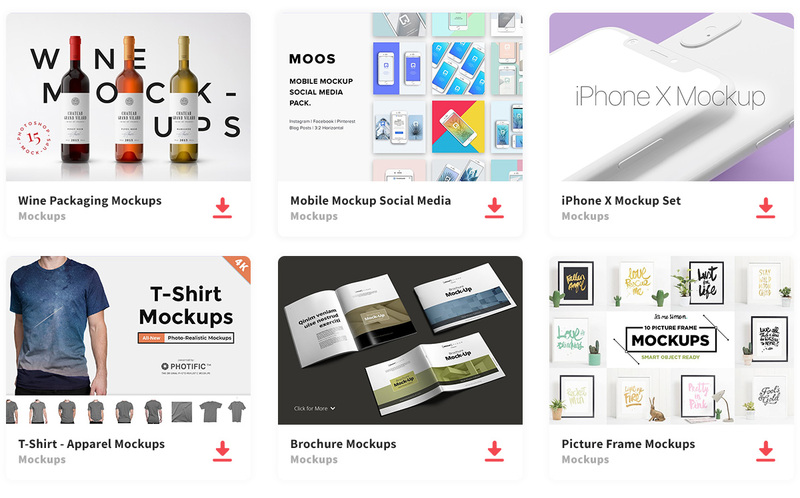 These mockups stand out immensly because you can use for anything. 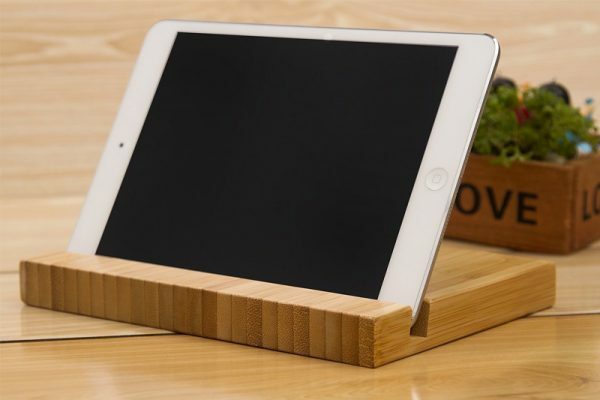 This trio of ipad mini so that you can add your design in all of them. 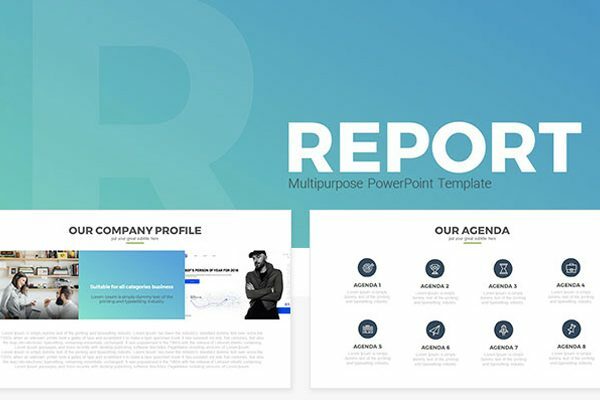 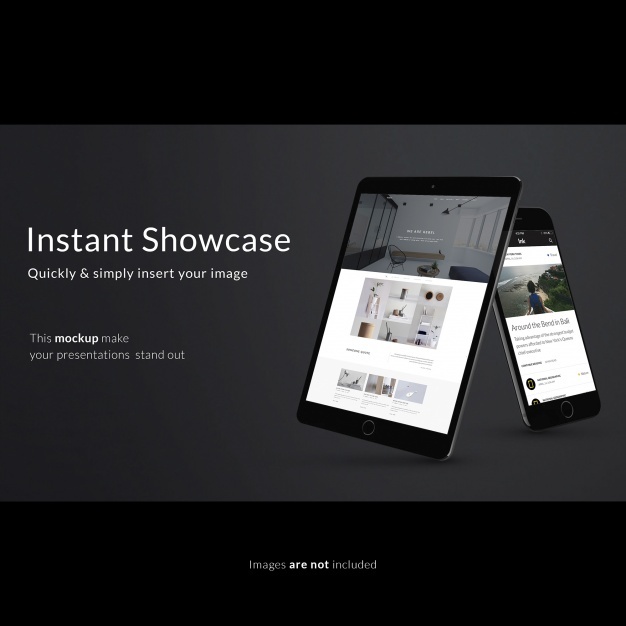 Showcase UI design, that is used for psd with a simple link. 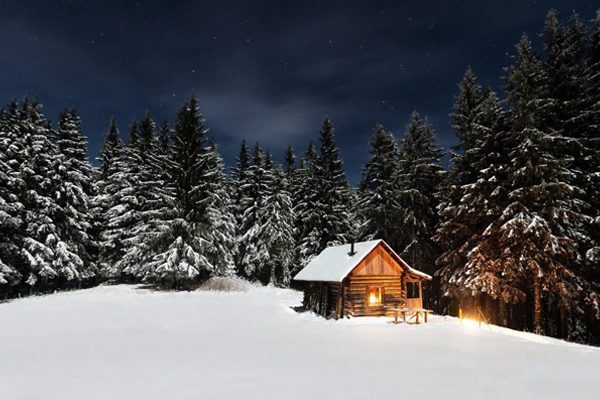 The image has a wood background with a white sheet and a pen. 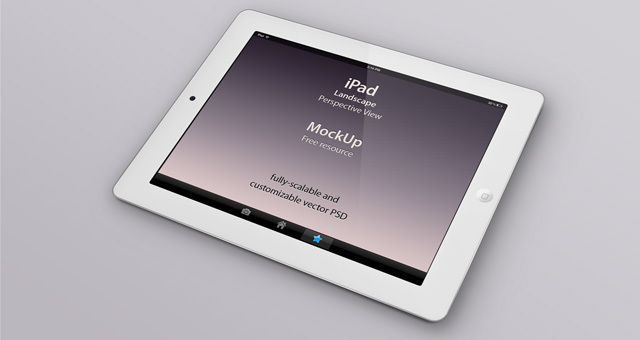 Apple iPad Mockup to showcase designs from a handheld iPad which can be used personally and commercially. 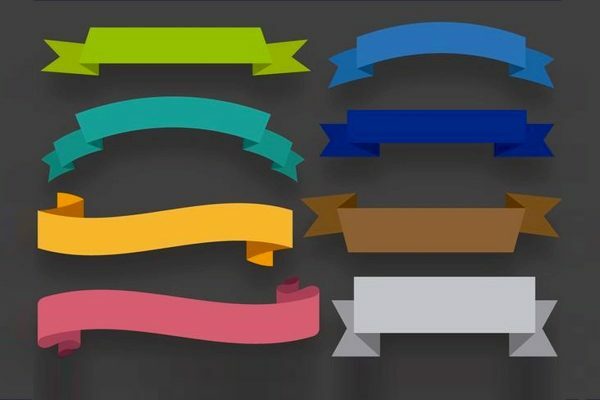 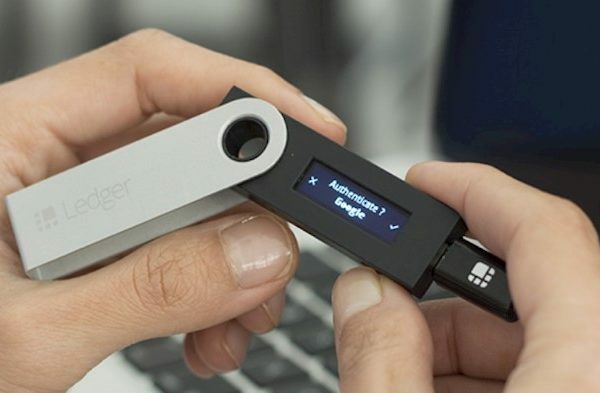 You can simply paste the design easily with a smart-layer. 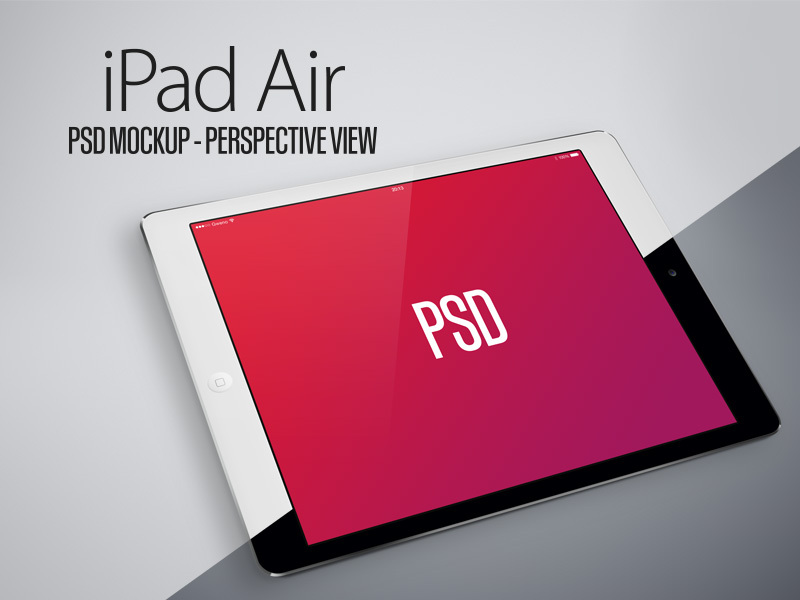 iPad Air PSD mockup perspective view that gives you the opportunity to change the image for any sort of project. 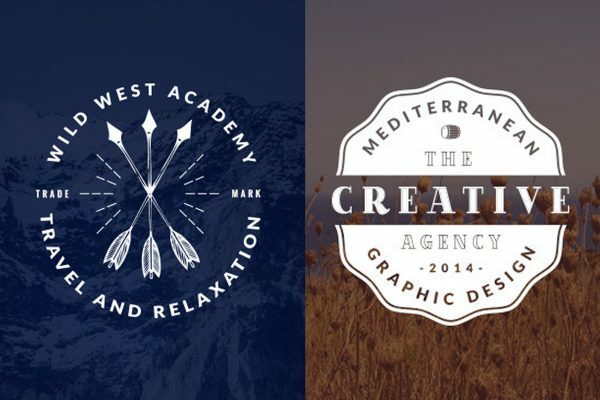 A diverse set of mocks with different style of images that can easily be used with any design. 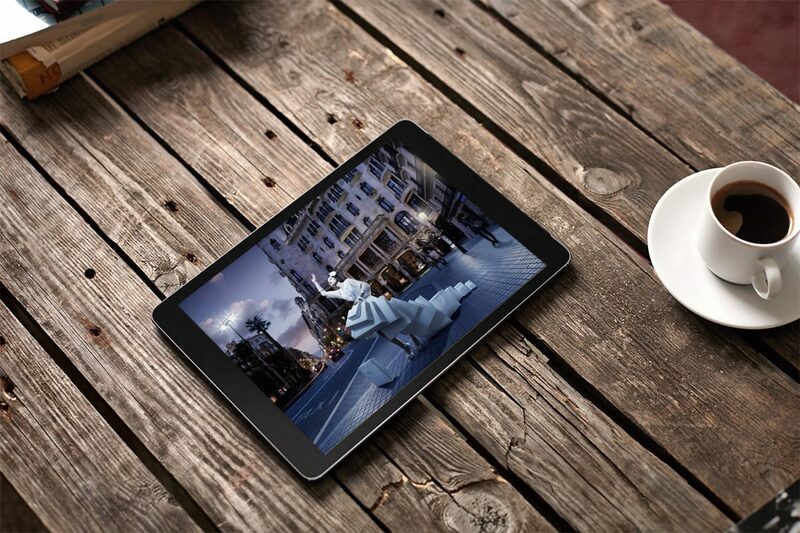 Free tablet PC Mock-up that is designed with a smar objert which is easy to be edited. 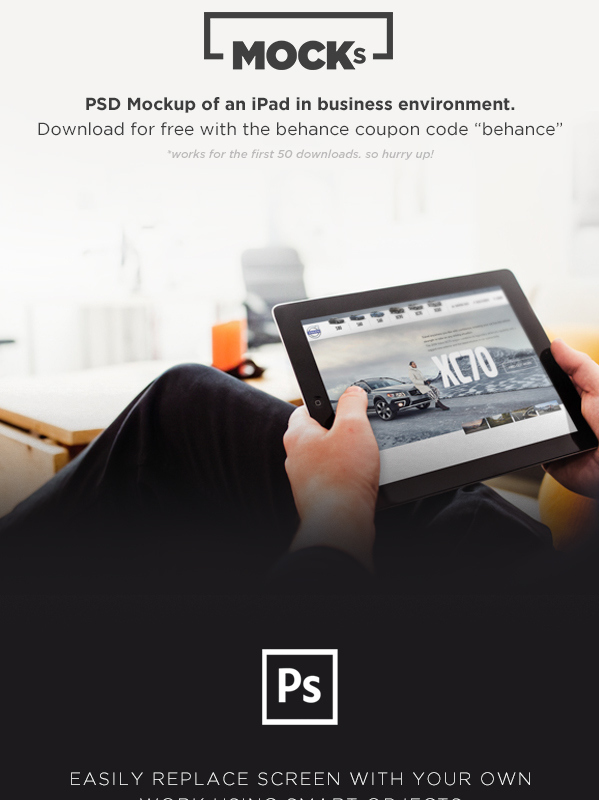 PSD mockup of an iPad for any business environment which the image you add can easily be replaced. 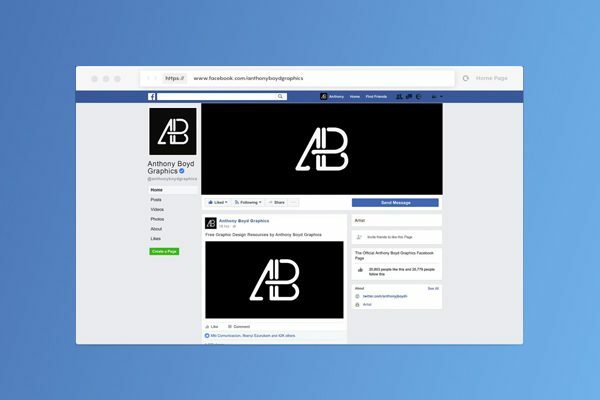 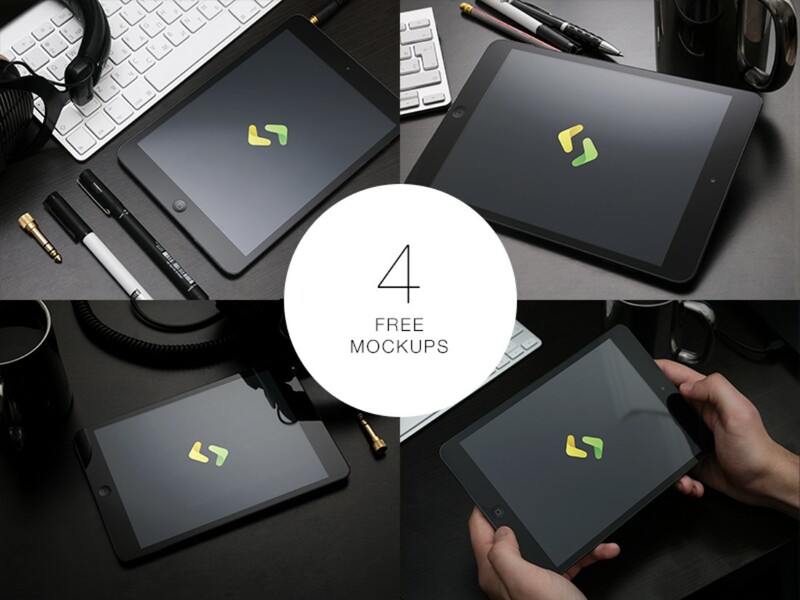 4 different free mockups with neat backgournd to use for your next design. 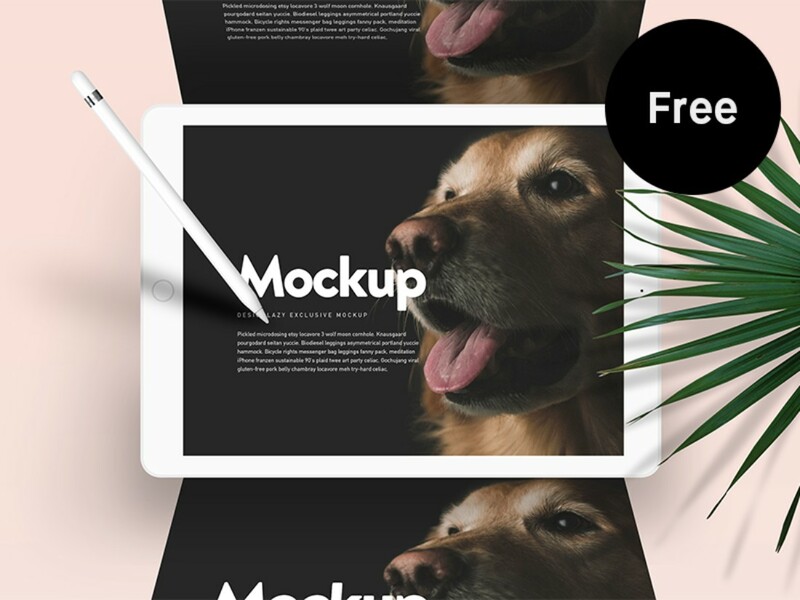 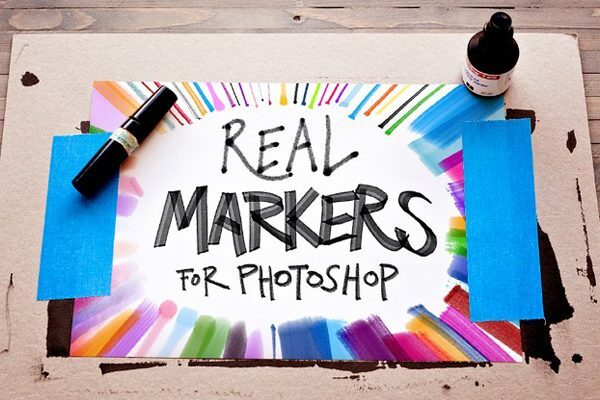 Free photoshop mockup that is great to help showcase any website. 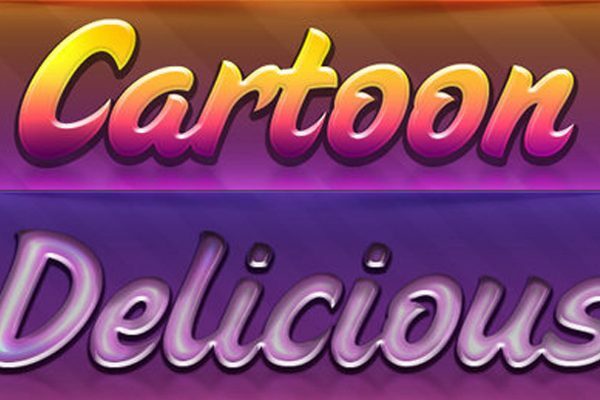 Use these for any use from commercial or personal. 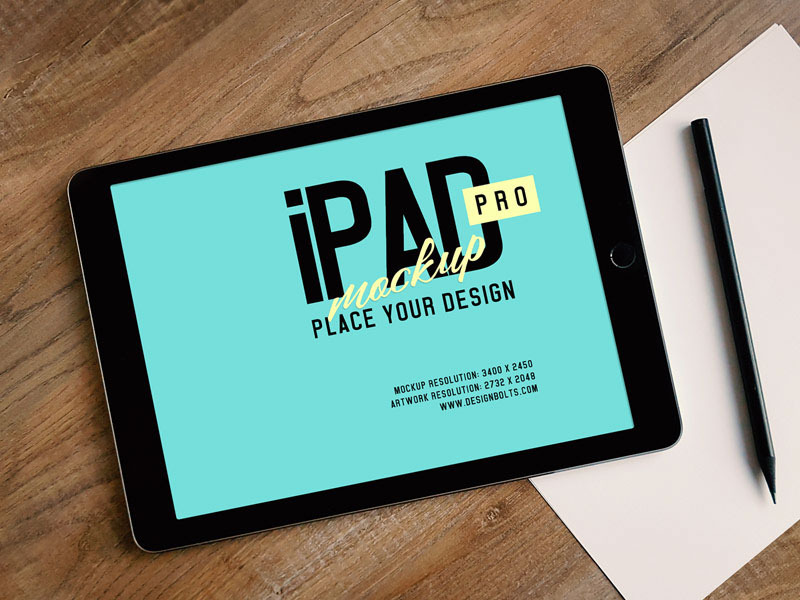 iPad photo mockup is perfect to showcase any mobile web design or even flyers. 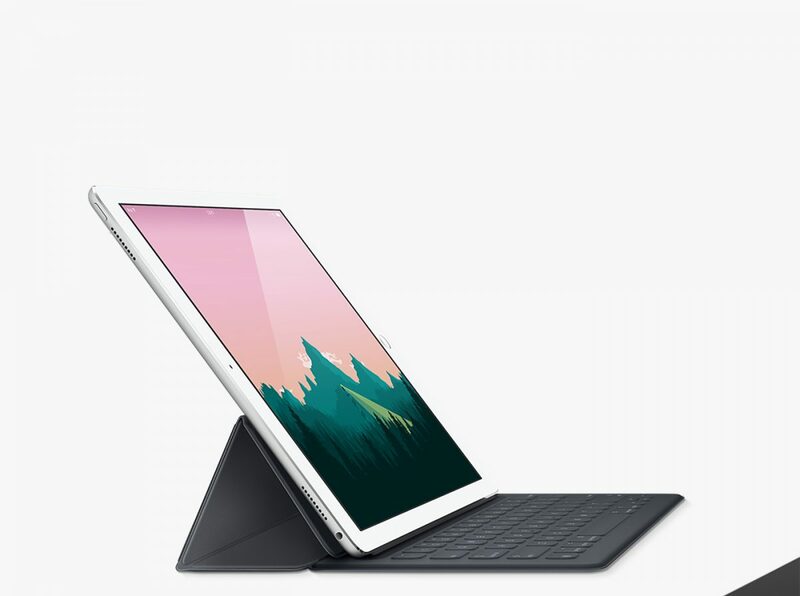 These hands in the picture is holding the ipad will be available. 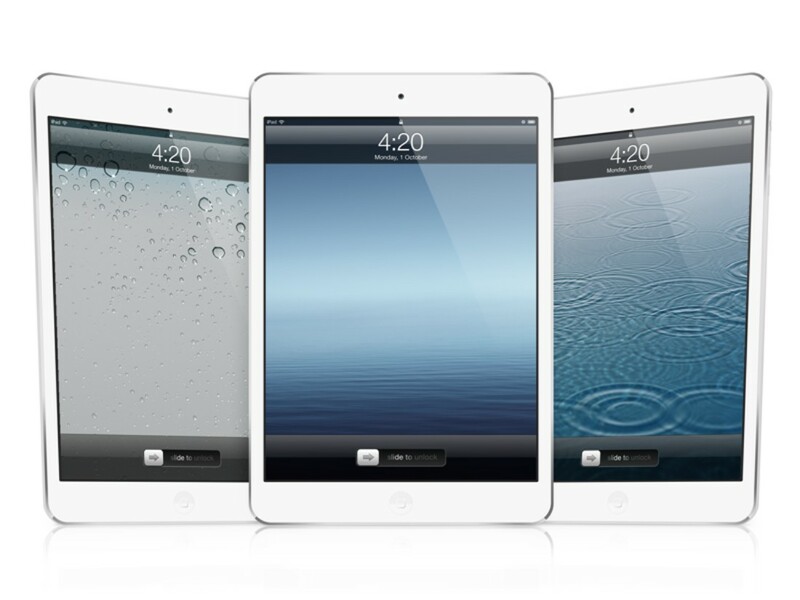 These are real photos taken of ipad and phone so that you can change with your image. 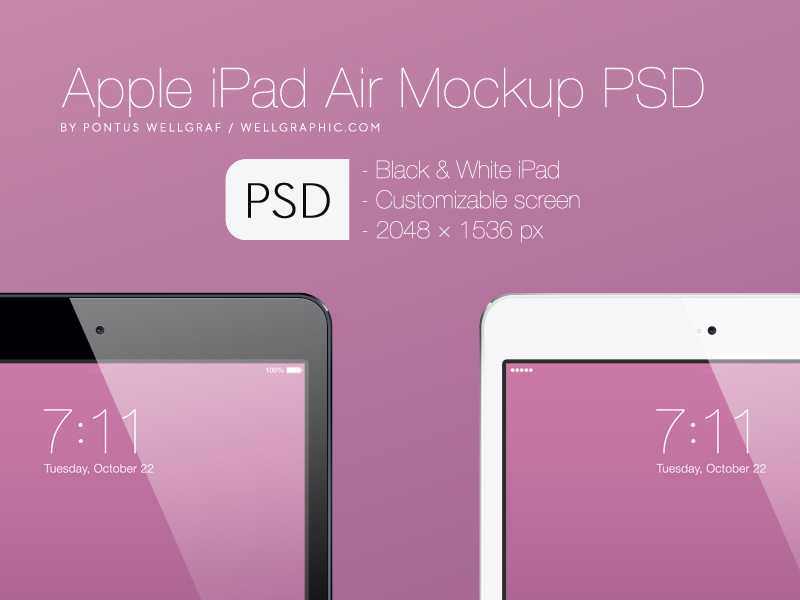 Apple iPad Air mockup by pontus is avaialble in black or white ipad and customizable. 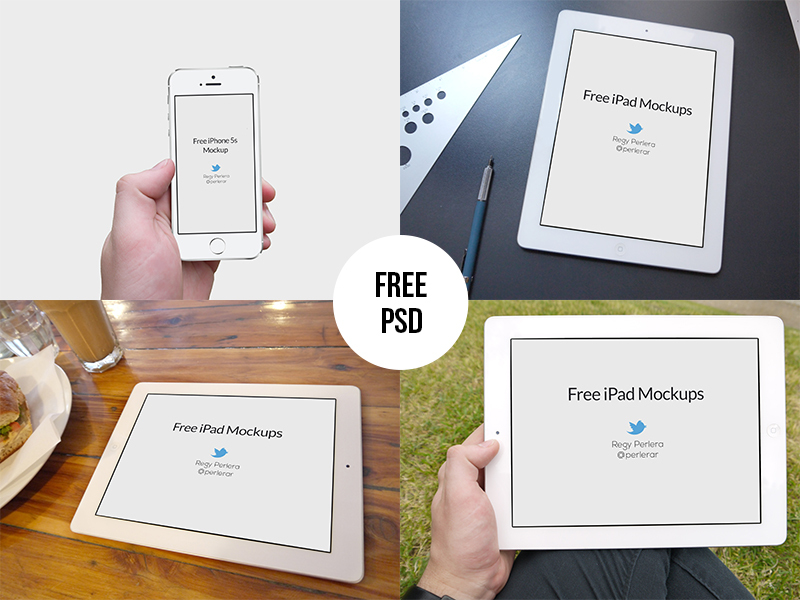 Free iPad iphone mockup with other ipad mockups completely free for you to use on PSD. 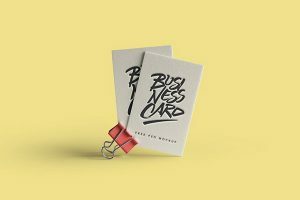 Clean and neat mockup with a touch of colors to use for any sort of design. 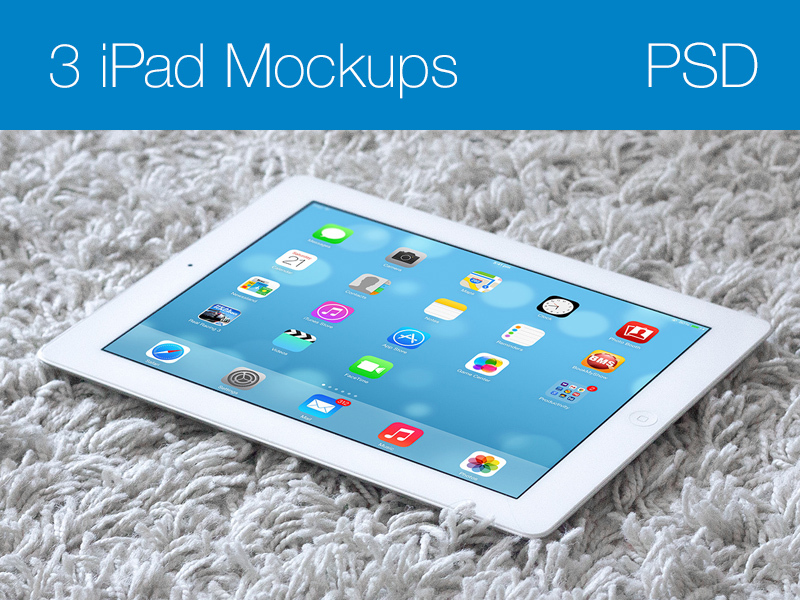 3 iPad mockups in different views is available in PSD with a neat setting so that you can showcase your website or design. 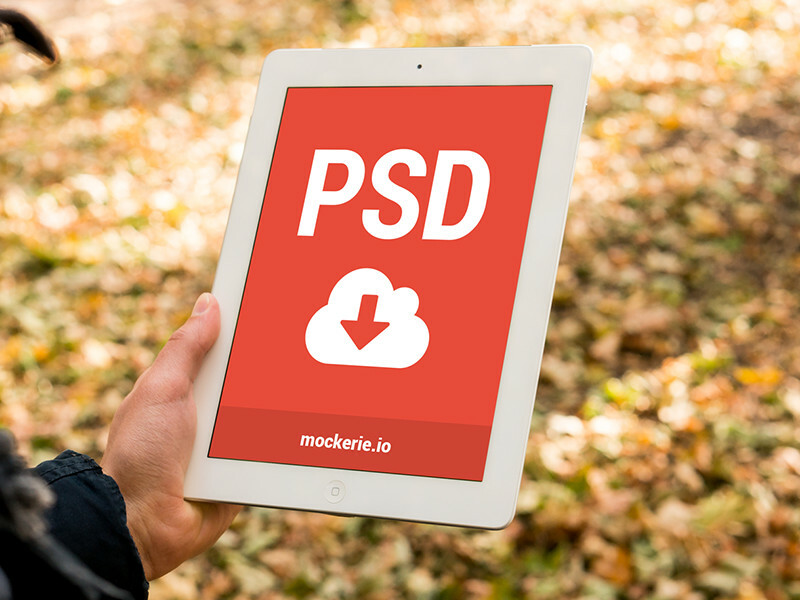 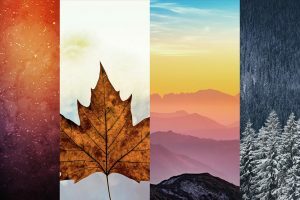 We recommend when you have the free files to use as many as you can so you can come out with the best file mockup design for your project/ design. 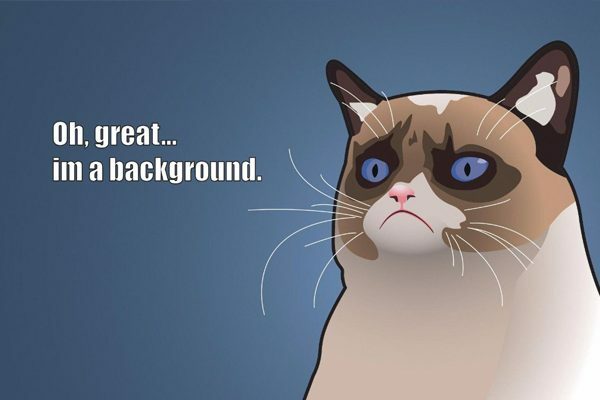 If there is something particular you are looking for, let us know we will be more than happy to help.